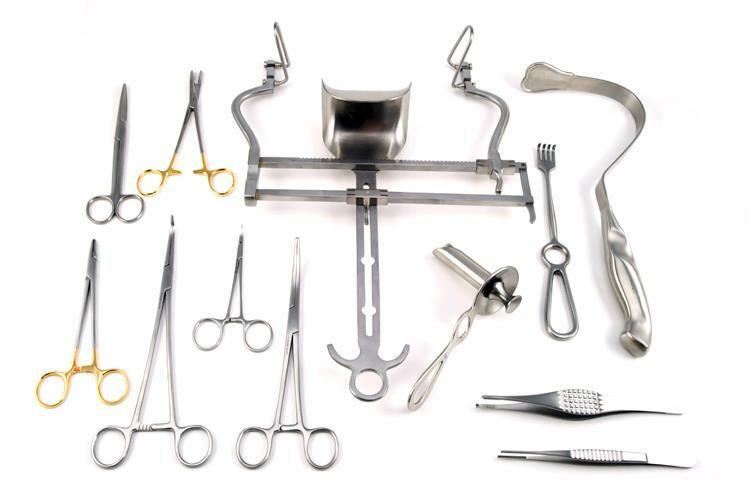 Midwest Surgical specializes in the finest crafted German Surgical Instruments used in Cardiovascular, ENT, General Surgery, Neurosurgery, Orthopedic, Spine, Plastic Surgery, Ob-gyn, and Urological procedures. 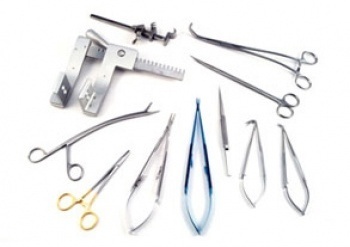 We provide an expansive portfolio of specialty instrumentation in addition to allowing instrument customization to meet the needs of each surgeon. 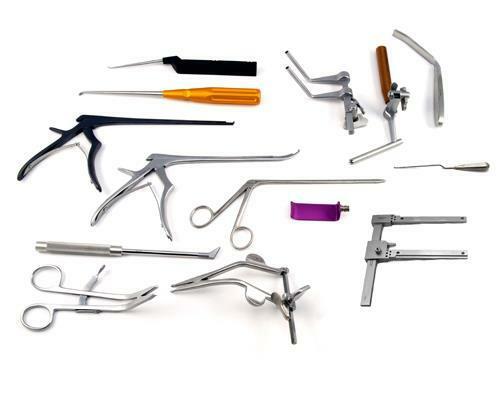 When selecting our instrument catalog, you will easily be able to reference our complete line of instruments while having the ability to create instrument sets that pertain to your specific procedure. 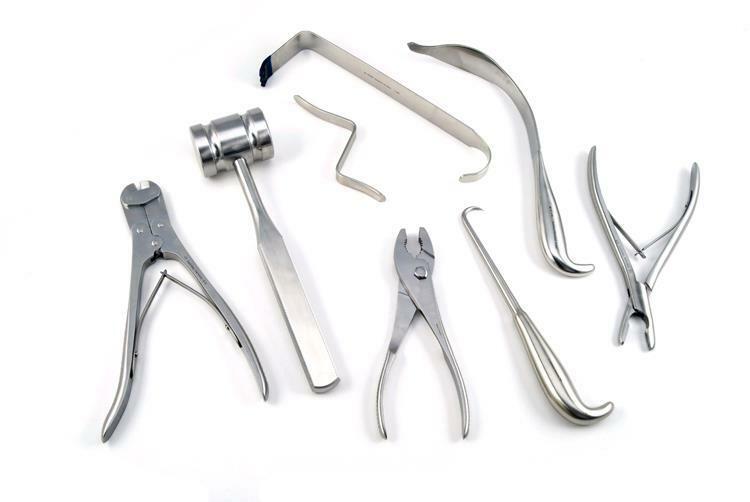 Let us prove to you that better German crafted instruments can be found at prices 20% to 30% less than other high-priced brands. 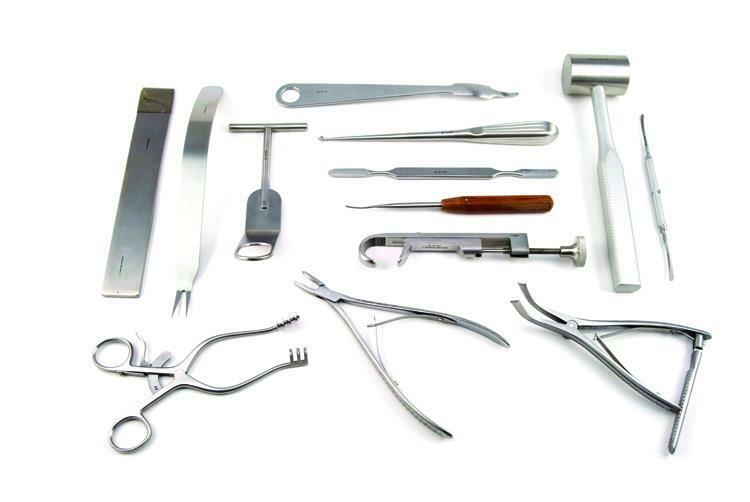 Midwest Surgical sources the finest German Instruments. 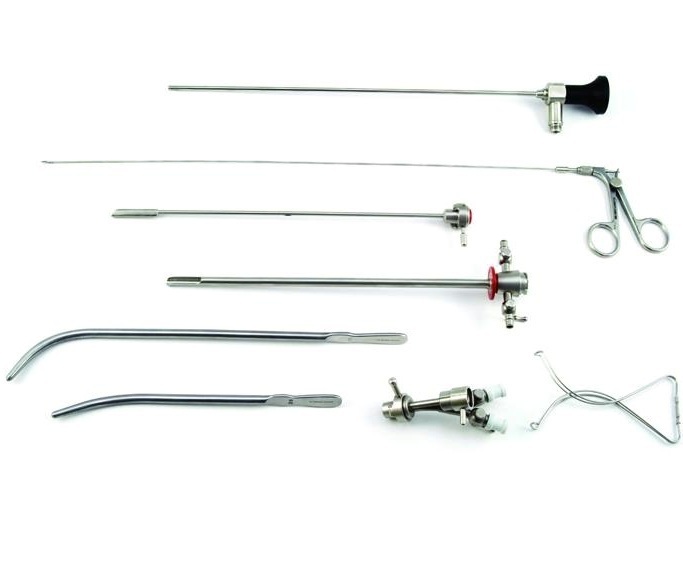 Crafted from premium grade German stainless steel, and recognized by their fine finished surface, our instruments are designed to perform with precision functionality. 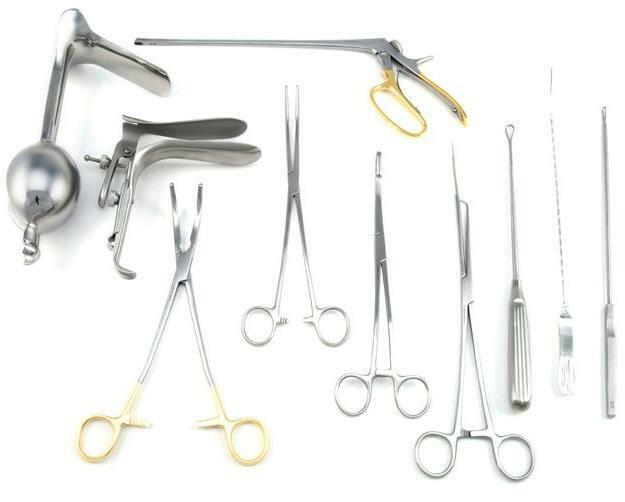 Contact us for special instrument quotes, instrument sets, and cross-referencing at Support@MidwestMD.net. 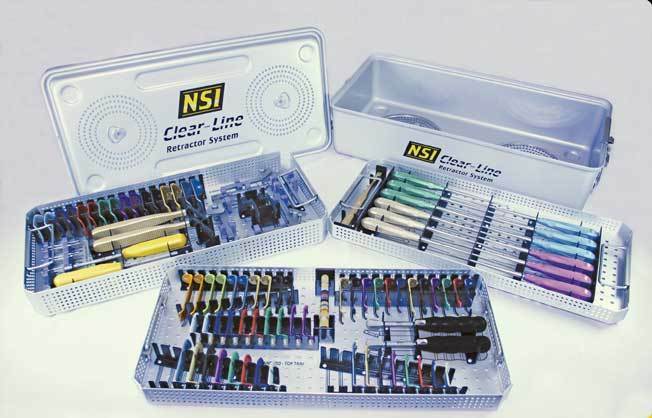 ©2010-17 Midwest M.D., LLC - All rights reserved.